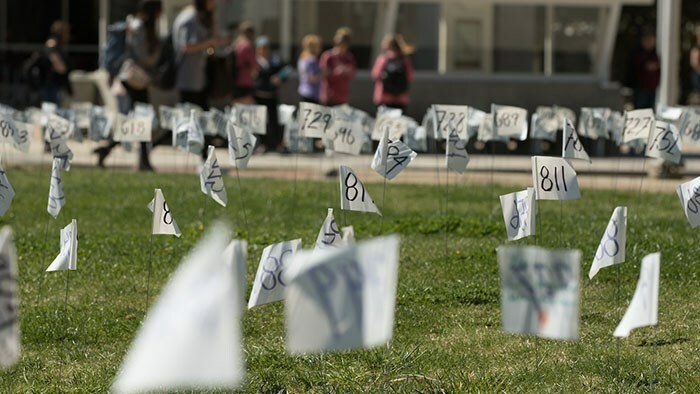 Field of Memories is a powerful visual display of numbered flags representing the approximate 1,100 suicides that occur on U.S. college campuses each year. This exhibit is to help support suicide prevention efforts through conversation and resources, as well and serve as a positive way to commemorate the students, families and friends who have been affected by death by suicide. Beginning fall 2018, this exhibit will be held during Family Weekend. It is our hope to that families and their student(s) are able to initiate positive discussion around this often difficult subject. 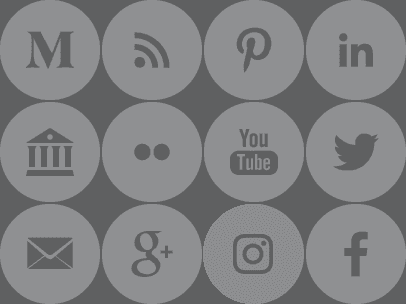 For more information, please contact Stacey Trewatha-Bach, Office of Public Affairs Support at staceytrewatha@missouristate.edu or 417-836-8832. You are not alone and there is another way - Eyes Open.